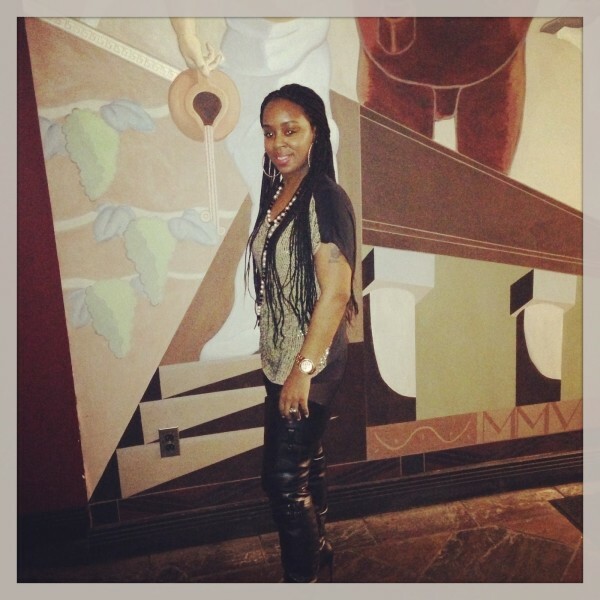 Black Glamour Mom – Beauty Bar: Box Braids! With the warmer weather looking like it’s finally here to stay, I had to talk about Box Braids! I recently rocked the throwback style and I have to admit, I absolutely fell head over heels in love with them. 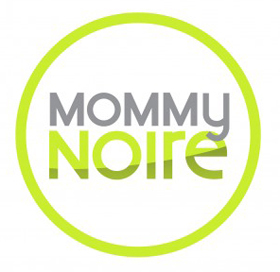 As a new mommy, I am all about convenience and figuring out ways to stay fly and stress-free which is why I decided to give the locks a try. I will confess, it took me a few days to get used to them, but lo-and-behold, by day three, I was loving every single strand of them. The key to rocking the look is to make sure that you keep the “Glam Factor” going which means no skimping on the GLAM! When donning this look you must keep the heels on heavy rotation, the makeup nice and bronzy and of course you can’t forget a major pair of earrings. • The longer the better! Come on ladies, we’re GLAM, you know the rules! • Always have an amazing pair of earrings on! 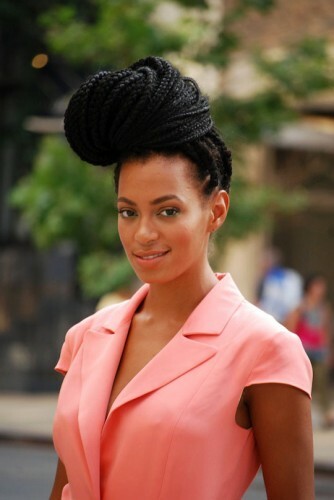 So, whether you choose to rock them like Queen Bey or take some tips from her Baby Sis Solange, keep these simple tips in mind and you will be good to go! 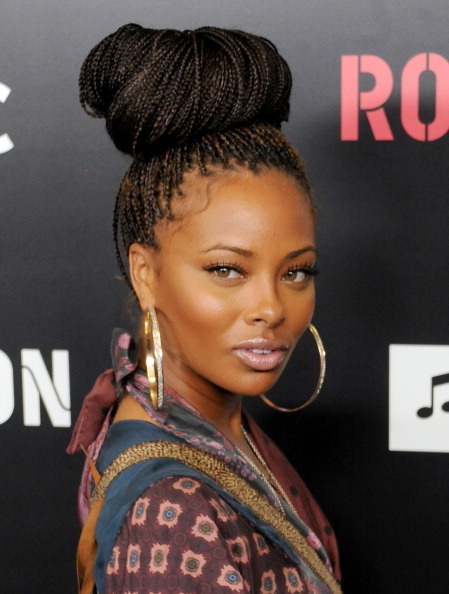 We want to know, do you plan on rocking Box Braids this summer?